Acoustic Wednesday’s with George Scot Mckelvey Solo! 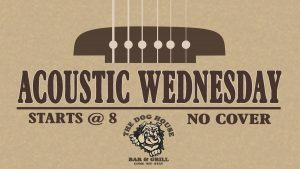 Come join us for another Acoustic Wednesday at The Dog House! This week George Scot Mckelvey will be serenading you with all your favorite songs! Specials include double up for a buck from 10:00pm-midnight! Along with $5 burger special and happy hour apps!! There is no cover!! Music Starts at 8:00pm! 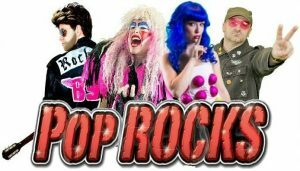 PopROCKS is one the Twin Cities best cover bands around! 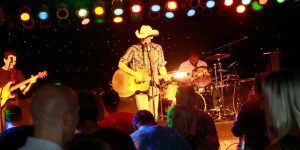 They will play all your favorite pop, rock, and country hits and keep you dancing all night long! Don't miss this one! Skywind with Wither the Tide and Sweet Addiction! Drink 182 with Acoustic Perfomance by Kray Klaas!! 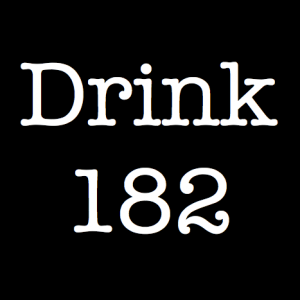 Drink 182 is awesome and they will keep you partying all night long! ! They play all your favorite 90's hits from all genres! We also have a special acoustic performance from Kray Klaas from 7:00pm-8:30pm! Live Music starts at 9:30pm! $6 Cover! 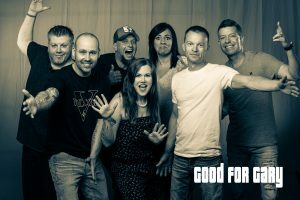 St Paddy’s Day Party with Good for Gary and Rock Brigade!! 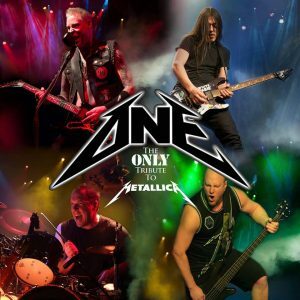 "Dare Force is a legendary hard rock/heavy metal band that was initially formed in Minneapolis in the late 1970s. 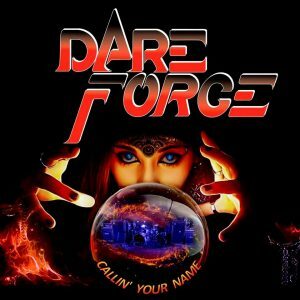 Dare Force released three albums in the 1980s, and performed in concert with numerous national acts such as KISS" Dare Force is making their Dog House debut so come party! Their friends in Atomic Playboys will finish off the night for them! 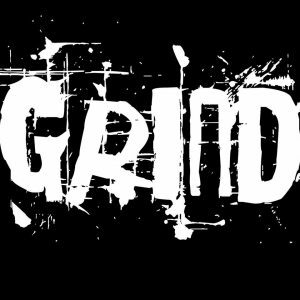 Live Music starts at 9:00pm! $10 Cover! 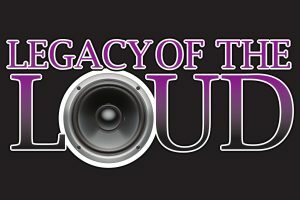 Come join Legacy of the Loud as they make their Dog House debut! 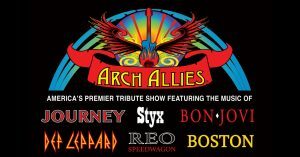 These seasoned musicians put together an awesome show of all your favorite Rock and Roll Hits! Don't miss this party!! Live Music Starts at 9:30! 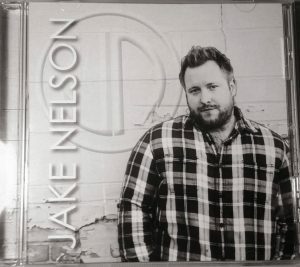 $7 Cover! 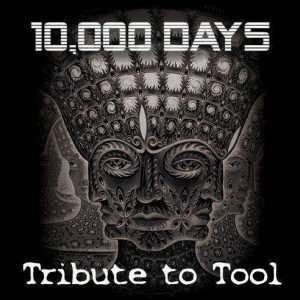 10,000 Days – A Tribute to Tool! 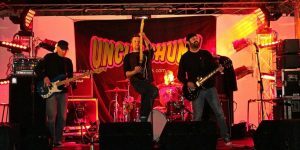 With opener Muzzle – A Tribute to Smashing Pumpkins! 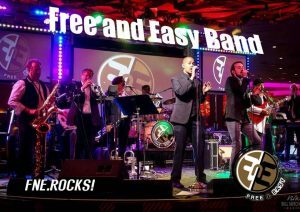 LIVE MUSIC STARTS AT 9:30PM!! 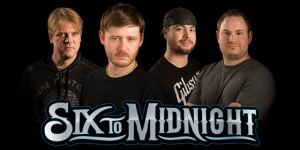 Wicked Garden plays all your favorite grunge and alternative rock hits! They put on an awesome show so make sure not to miss this!! Cover $6! Live Music Starts at 9:30pm! 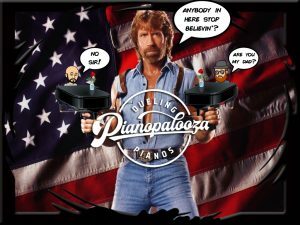 Pianopalooza A Dueling Piano Experience! 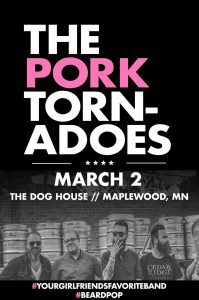 Come join the Dog House for Pianopalooza!! This Dueling Piano show will have you having fun all night! These two put on an awesome show so don't miss this special event!! Cover $10! Show Starts at 8:30pm!